That’s a lot of budget phono stages and, with six turntables and five separate systems here, I am just the staffer at Dagogo to pull this off. So, what’s the first thing you see that’s missing? That’s right … the Schiit Mani. Why did it not make the list? Because it failed one of the very first tests, which shocked me as it is so well regarded internationally, so well reviewed, and so loved by its owners. A bit about the Schiit Mani: it is small and physically unassuming, so small that it fits nicely in my larger-than-life hands. To look at it, this exercise in minimalist design, from the front with its lone white LED power light it could be just about anything. But its underside tells a different story with its array of load and gain switches, making for a permutational host of settings. One could hardly ask for more and, given its design, asking for less would be a real challenge. So, what was this test it failed and how was it so noticeable? Well, apart from all the others connected to all the same systems, in the same physical location (my home), the Schiit Mani was the only one to generate noise, and I’m not talking about music. 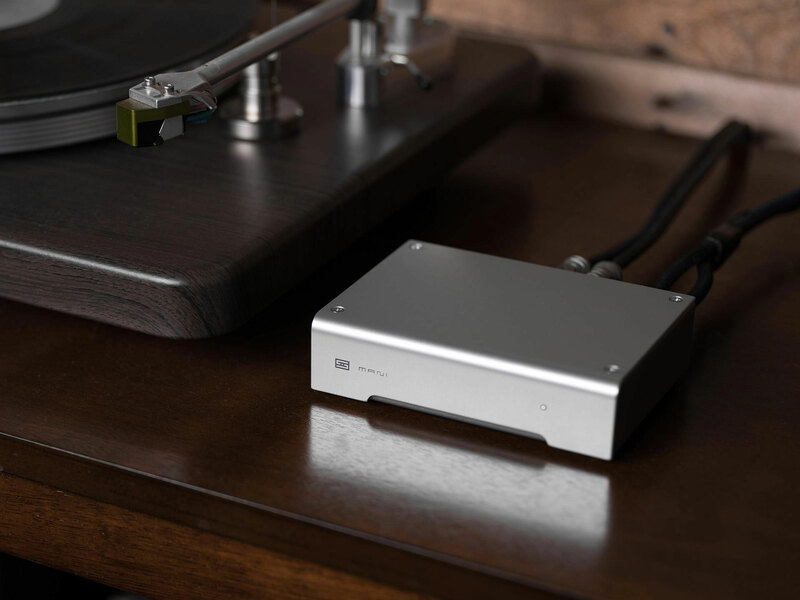 When I shared my thoughts with folks online about the outcome of my personal shoot-out, a good number of them were disappointed when I could not sing the praises of the Schiit Mani. It was not for lack of trying, as I had acquired one and then had to return it to the company for them to replace it with another, which did not produce, (1) a noticeable hum and, (2) enough RF interference for me to pick up a local AM Hispanic talk radio station, which could be heard through the static. Even with all of the Mani’s worldwide acclaim and with so many satisfied customers singing the phono stage’s praises, I knew I could not be the only one experiencing these issues. And while others and I represent a rather small minority, I could not personally recommend the product since, on my test bed, in my home, it simply did not function as advertised. Under my personal circumstances it was simply unacceptable. I maintain a very strict policy regarding recommendations and reviews. Upon joining Dagogo, I laid out set of conditions, one of which was that I would not be pressured by the publication, manufacturers and/or public opinion to write anything that I could not personally stand behind. To my great satisfaction, I learned this past week that Schiit has applied a new RF filter that eradicates the issues I encountered. Just yesterday (Saturday, March 16th) the updated Mani arrived in the post and I proceeded to run it through with all of my turntables and systems. It passed with flying colors. The sound of silence in the background is so welcome, and apart from Glenn Gould recordings, I can do without the hum. Present Mani owners know how good the Mani can be, and for those who were put off by reports of the hum and RF interference, if you’re still in the market, I urge you to re-visit as I can, without equivocation, recommend the $129 Schiit Mani as an absolute bargain and able performer. 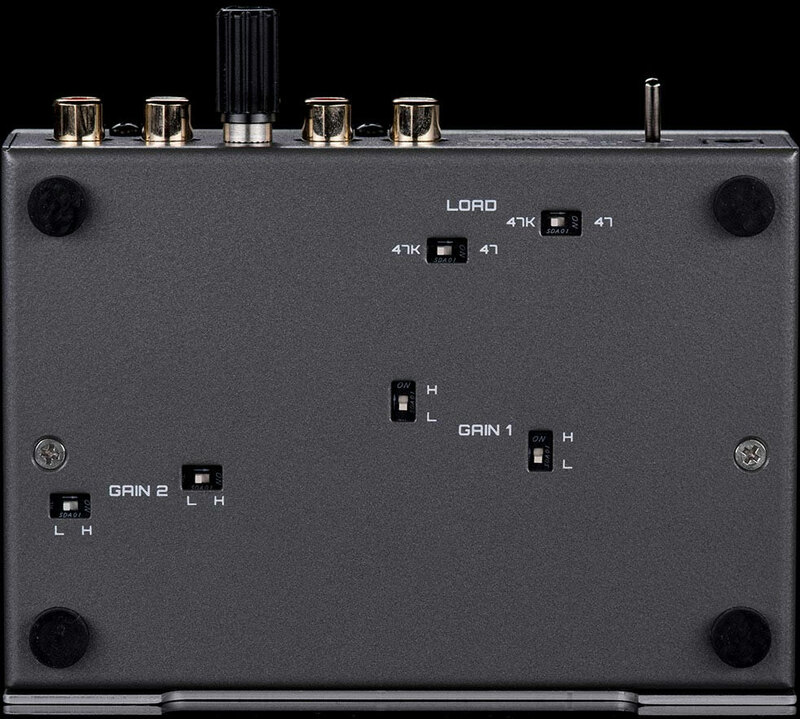 I am going to have to re-visit my shoot-out among the budget priced phono stages and see where the Schiit lands in the mix. The list at the beginning of this piece reflects the results in order of preference. I listened to all of them extensively, comfortable in the knowledge that the growing number of analogue audiophiles, who are just starting out are in good stead with the options at hand, are clearly not spoiled for choice. For our readers looking to eschew the pesky wall-wart, both the Parasound and Cambridge Audio units make use of internal power supplies and IEC power sockets. I have never experienced “hum and RF interference” and my Schiit Mani which predates the “new RF filter” — which make me wonder if the good people at Schiit had made a change to the Mani along the way? I eliminated my Mani humming with the $50 ifi Power 15 volt adapter. Now my Hana el sounds superb. Any chance you can include the Simaudio Moon $399 110lp v2?